stock image of Women`s team on the rafting. 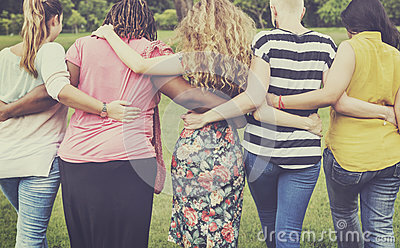 stock image of Anonumys women holding in hands a wicker basket full of vegetables in his garden. Organic food concept.